Join us Friday, April 26th, as we welcome Bob Baxter, CEO of Mercy Health Toledo. Mr. Baxter has been with Mercy Health since 2010 and previously served as the CEO of Mercy Health-Lima before being appointed as the CEO for Mercy Health-Toledo. 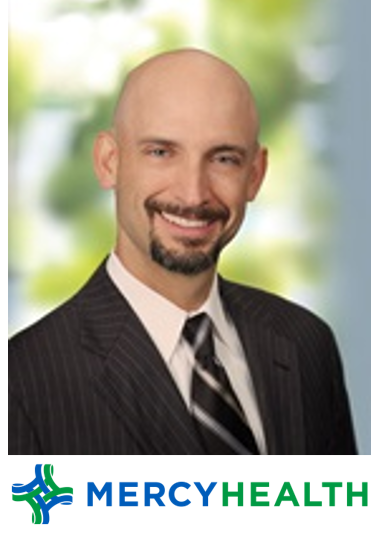 Fred Dannhauser, Focus CFO (Area President), has been proposed for membership by Alison Frye and approved by the Board of Directors. 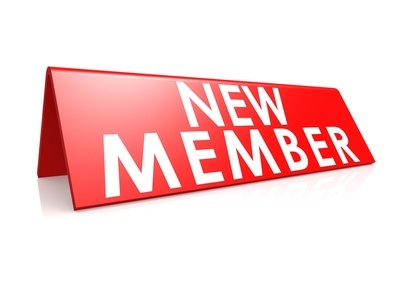 Barring an objection in writing from a member submitted to the club secretary (Wayne Koskinen) by Friday, May 3rd, Mr. Dannhauser will be inducted into membership upon payment of dues and attendance at a new member orientation session. Looking for a chance to volunteer and give back to our community? Look no further! We have partnered with the Wood County Committee on Aging to deliver home-cooked meals to seniors in Perrysburg who are homebound. (If you are thinking “meals on wheels,” you are correct, except this program is through the Wood County Committee on Aging.) No cooking required! 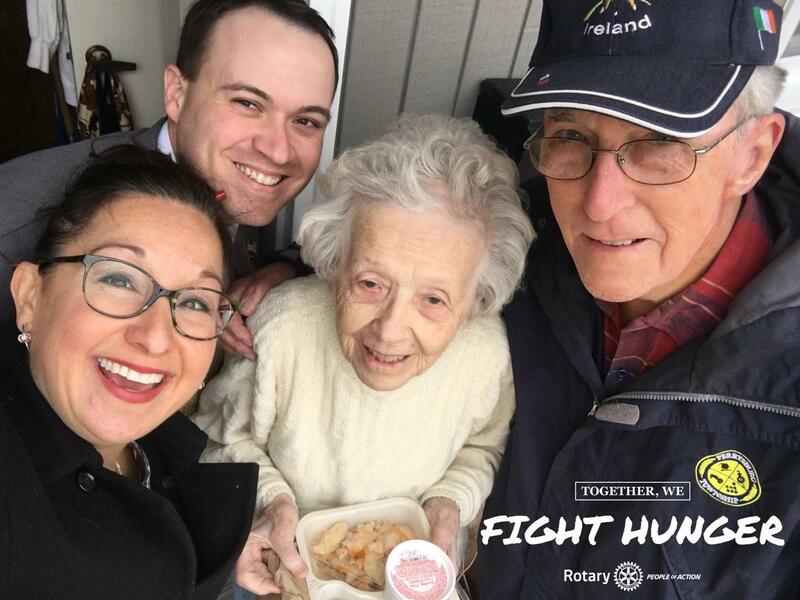 All you need to do is stop by the Perrysburg Senior Center at 11:00 am on the fourth Thursday of the month (April 25th) and pick up the prepared meals, drive to your 10-14 designated homes, knock on the door, and hand the meal (with a smile) to the homebound senior! Advance arrangements and completion of the attached Volunteer Profile are necessary. To learn more or to ask questions about this project, please contact Susan Nelson or Les Domini. 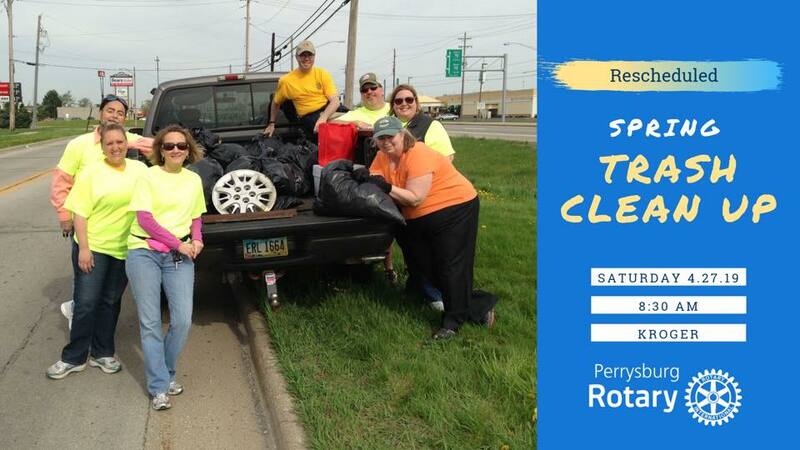 Meet in the parking area near the Kroger Fuel Station at 8:30 am on April 27th. Gloves and bags will be provided but you may wish to bring your own gloves.